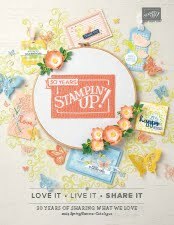 Welcome to another Crafty Inklings Blog Hop, which is scheduled to link up at 9am this morning. We are a group of fellow Stampin' Up! Demonstrators from Norfolk, Suffolk, Cambridgeshire and a bit beyond, who regularly get together for team events here at my Stamp & Craft Studio. Sale-A-Bration sadly ended last night for another year, but today we are focusing on a Spring/Summer themed 'hop'. Don't worry, the products in the Annual Catalogue 2016/17 and Spring/Summer catalogue 2017, are still available through until 31st May this year. 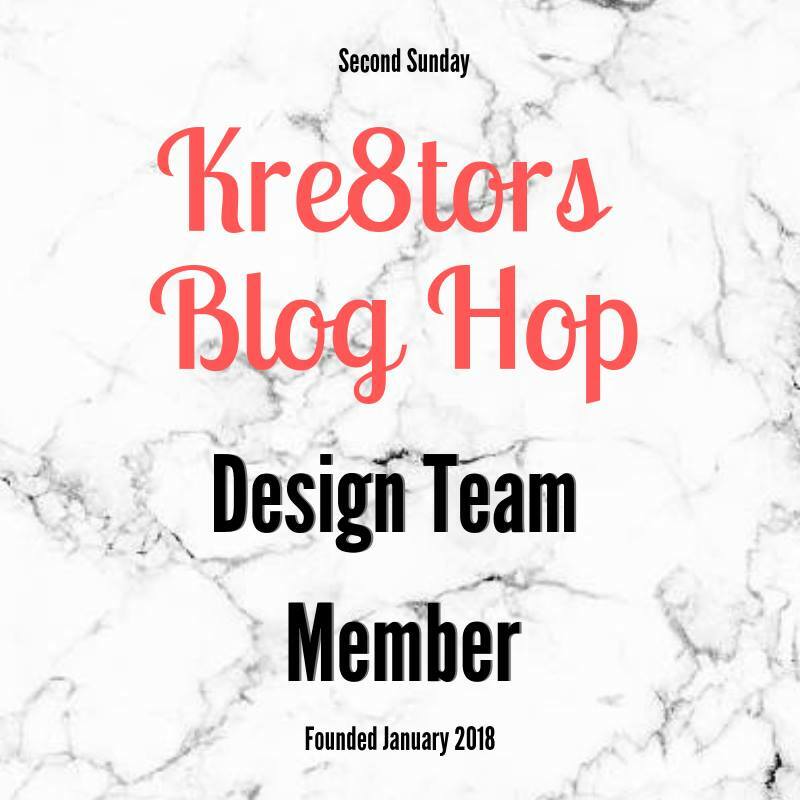 Depending on where you have started from today, you may have just joined me from Michelle's Blog @ HERE and enjoyed her show-cased projects. So, the clocks moved forward last weekend and some bright sunny days are finally joining us. We will soon be enjoying ice-creams but I have to admit that at first glance the Cool Treats Suite was not top of my list, but purchased and started to play as this was our team training theme for the month. 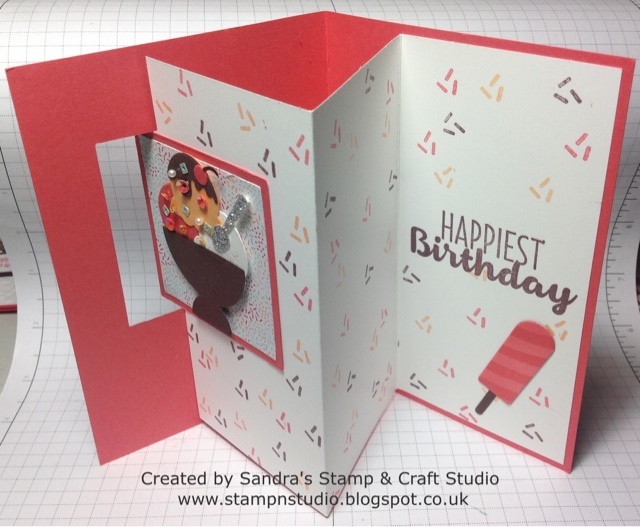 My first card uses the Confetti Embossing folder and Stitched Framelits. 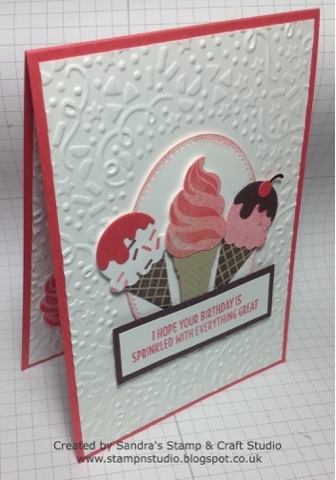 Embossing Folders quickly transform a plain piece of card and the two-step stamping on that middle cone, gives fabulous dimension of a Mr Whippy style ice-cream. For this card I made the liner with the same Confetti frame and just one ice cream in the bottom left hand corner, leaving ample space for the message to be written. My next card is a fancy fold card that I have made a few times but time was limited and a friend showed me a much simpler way to achieve a similar effect. I love the little tub of Sprinkles Embellishments #142741 and chose to adhere them using our Fine Tip Glue Pen #138309. The background paper in this one has been created in a One Sheet Wonder (OSW) style. Isn't that small spoon so cute ? I hope you enjoyed these cards today. 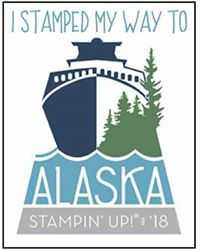 I am amazed how this set has now grown on me and have even included a different design in my monthly Stamp-A-Stack style classes for the month of April. Now to continue along your 'hop' click here to see what Sue has to share with you today @ HERE.